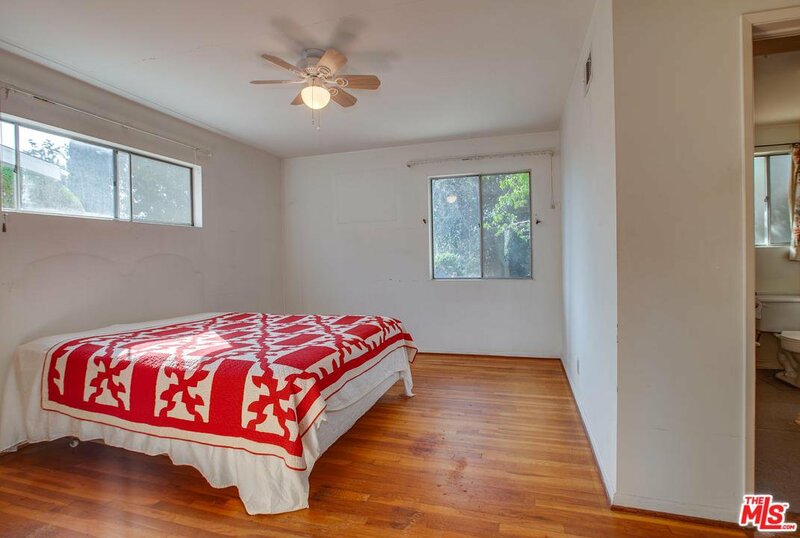 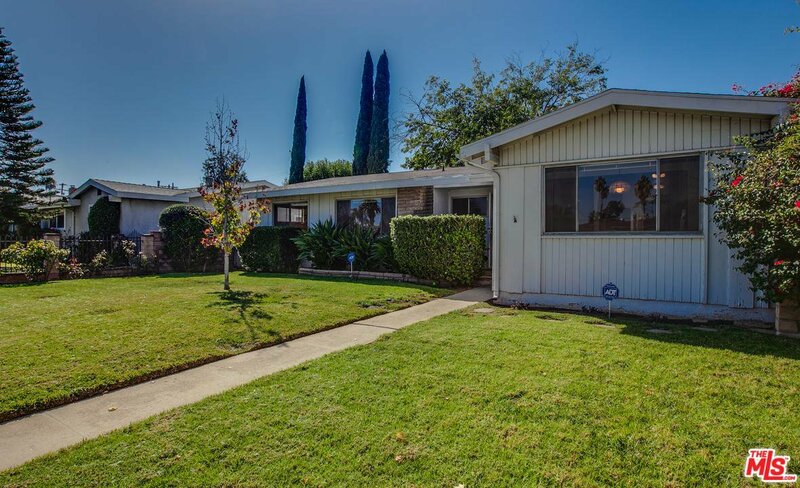 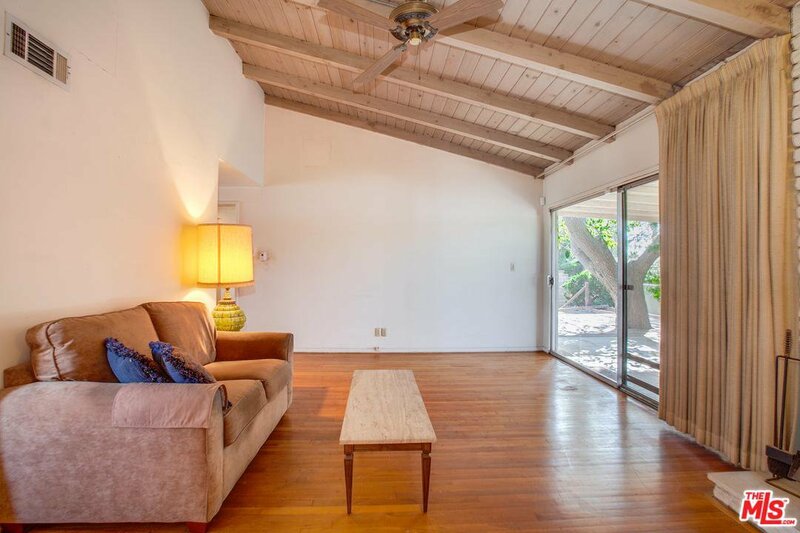 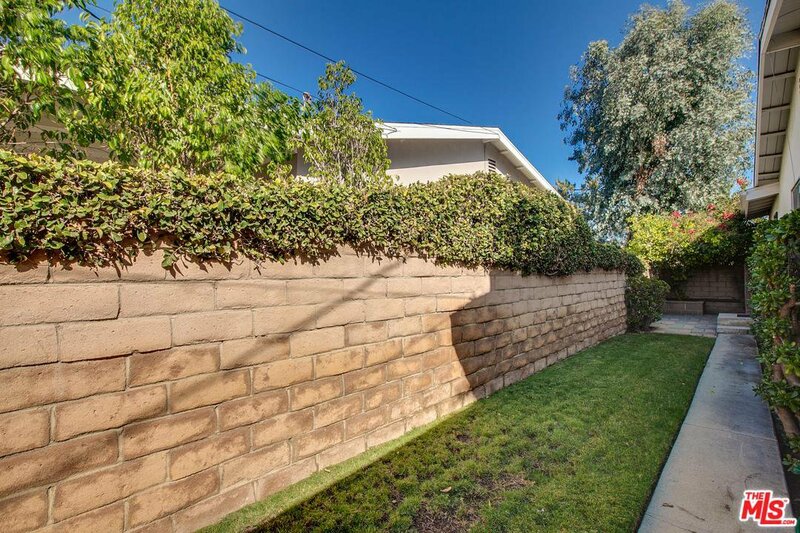 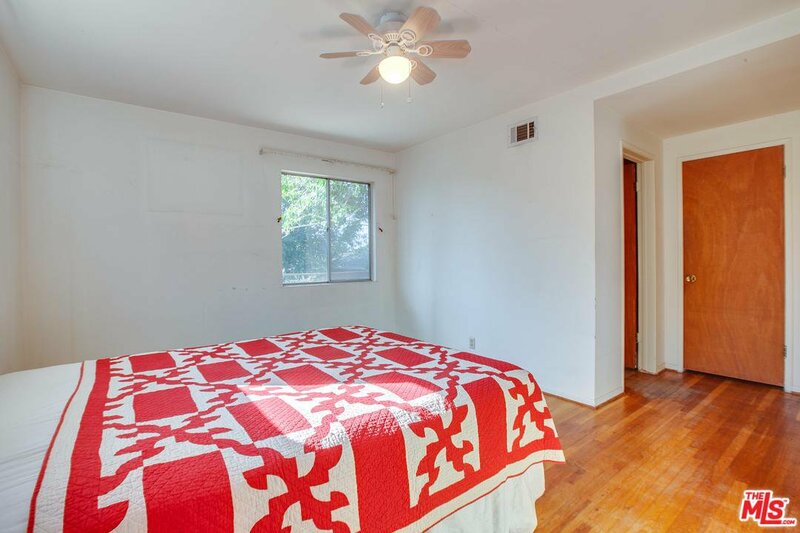 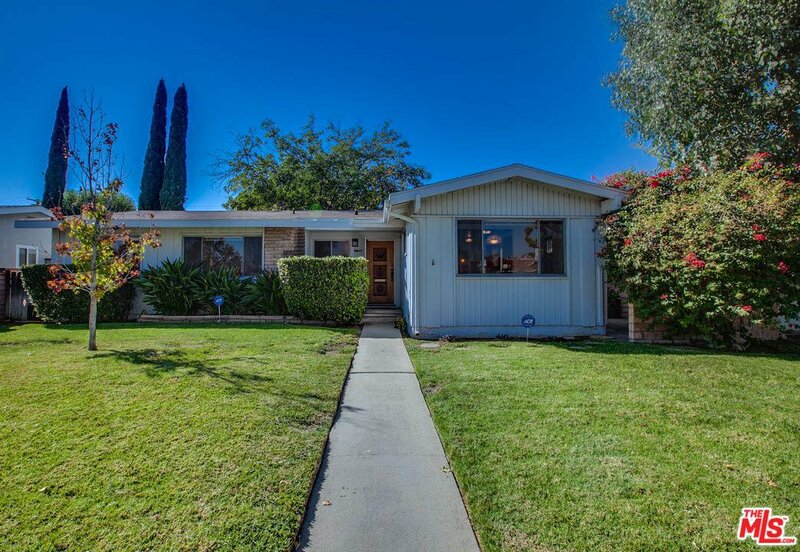 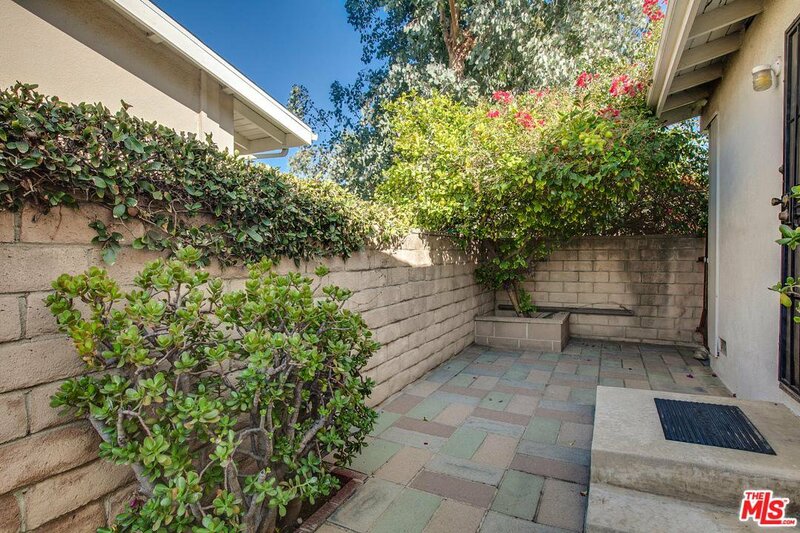 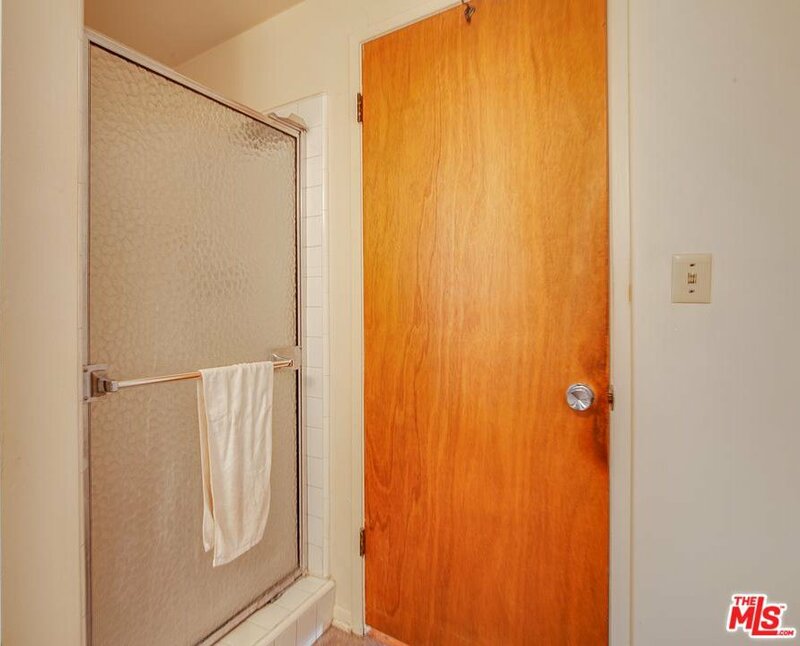 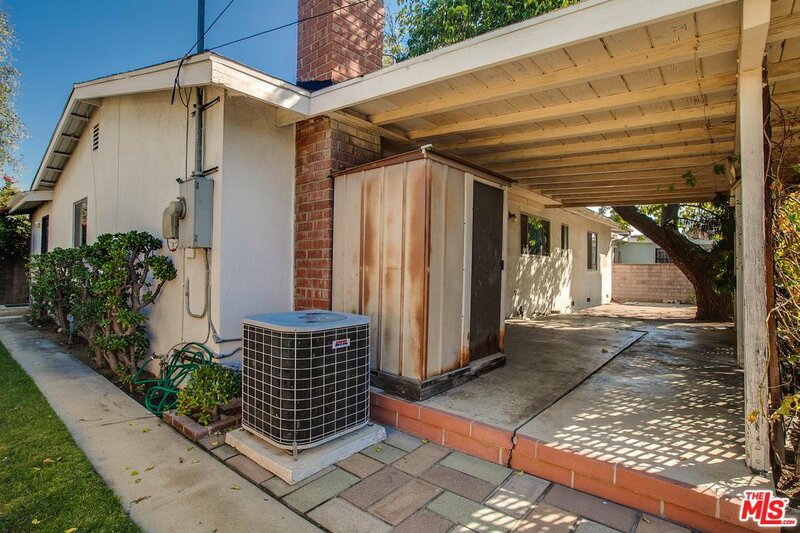 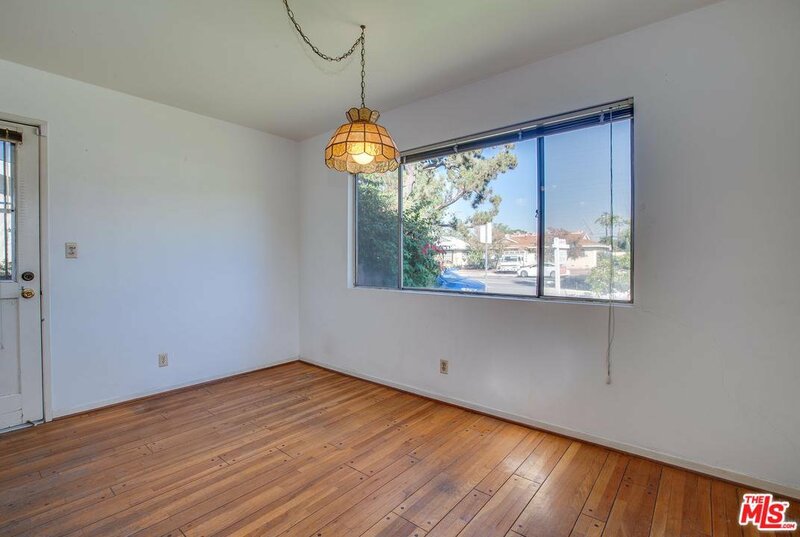 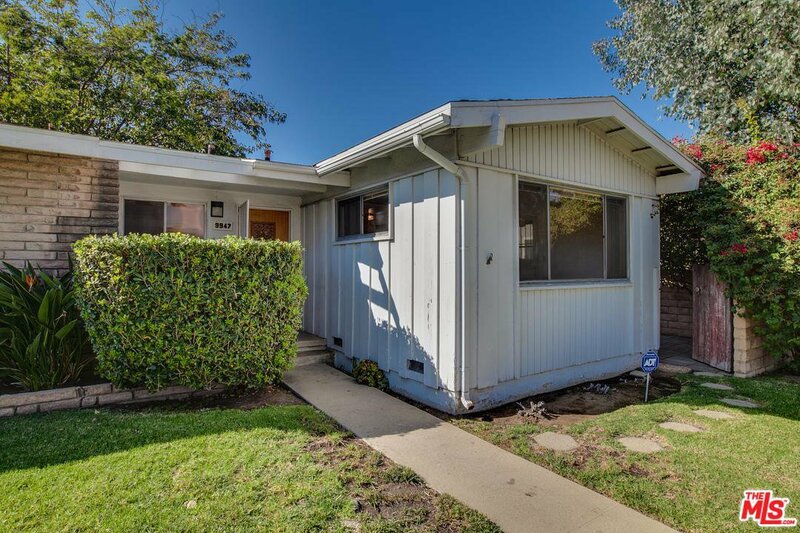 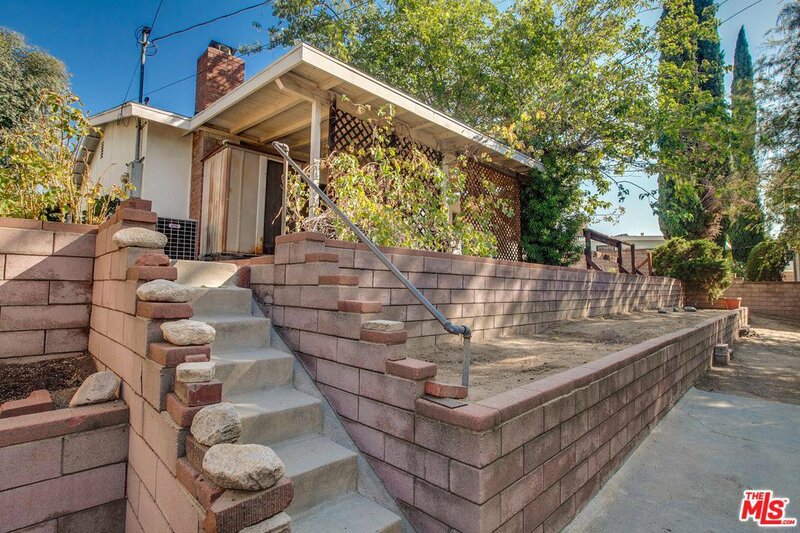 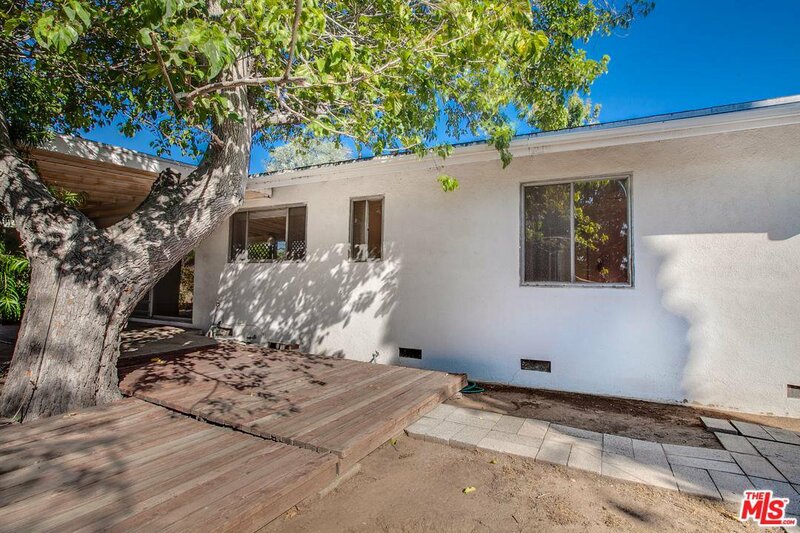 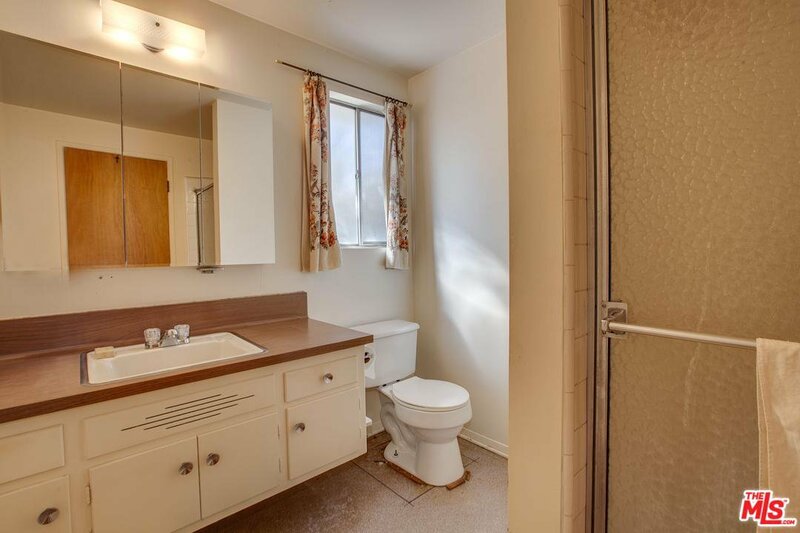 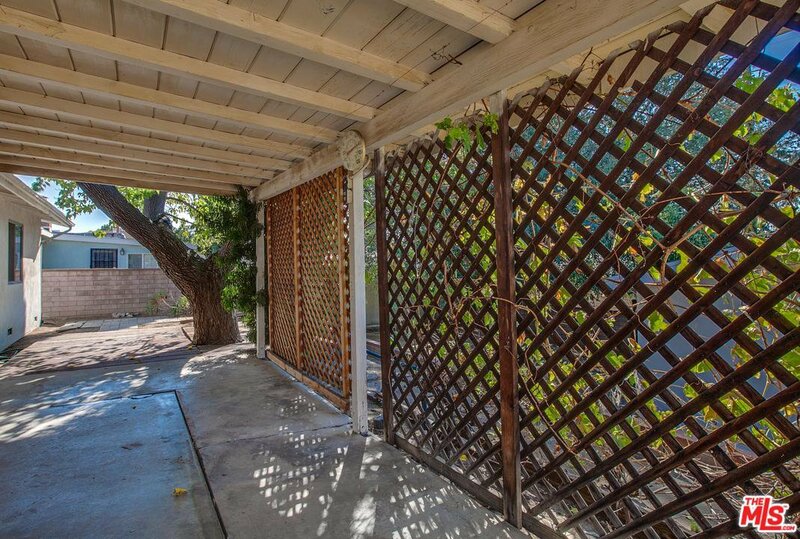 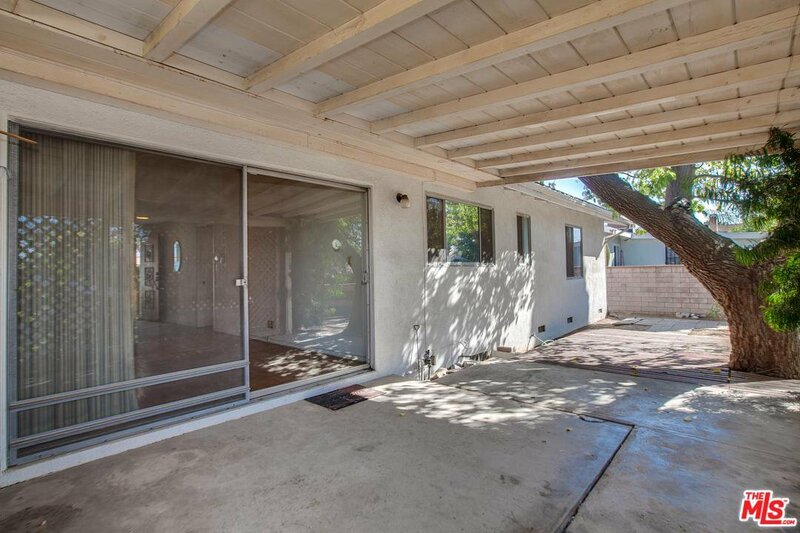 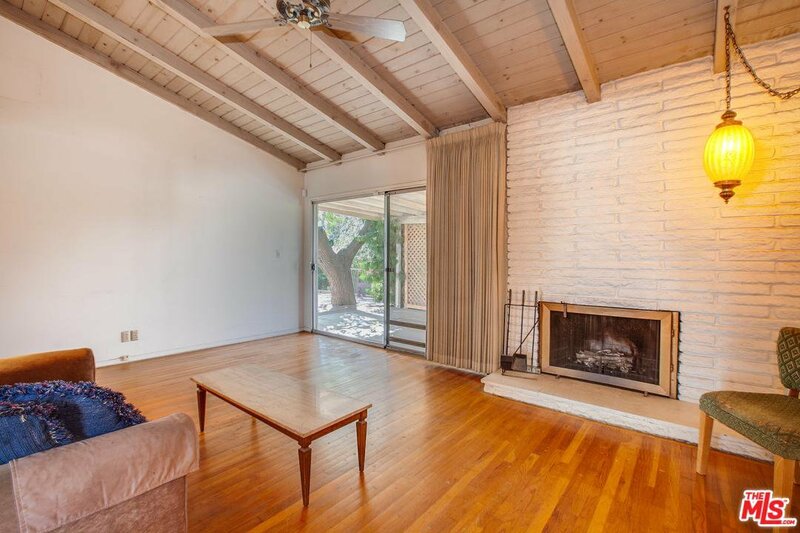 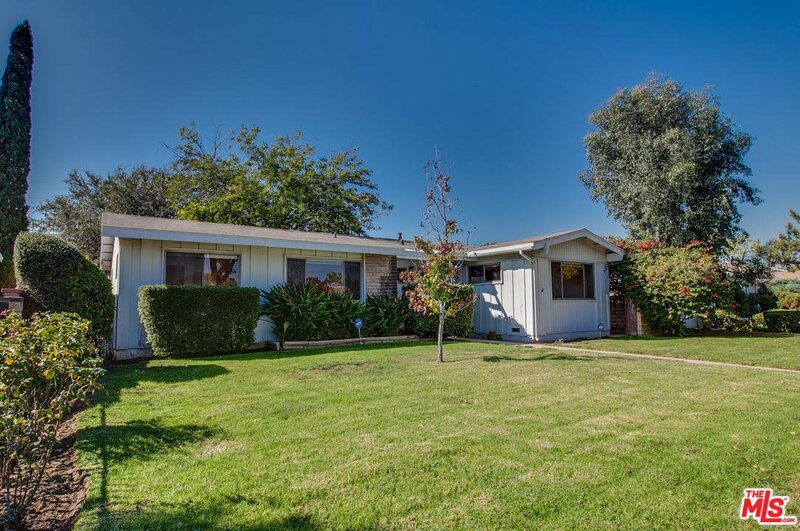 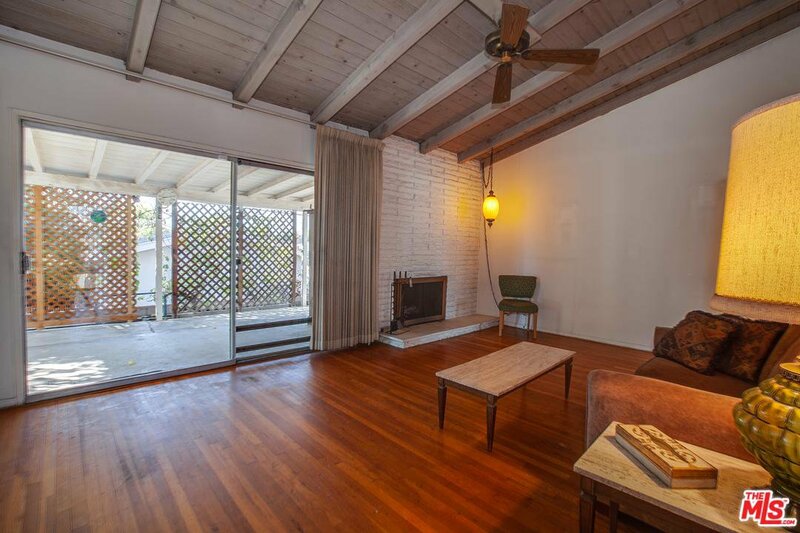 Original Mid-Century North Hills home Trust Sale - in the same family since first built in1957. 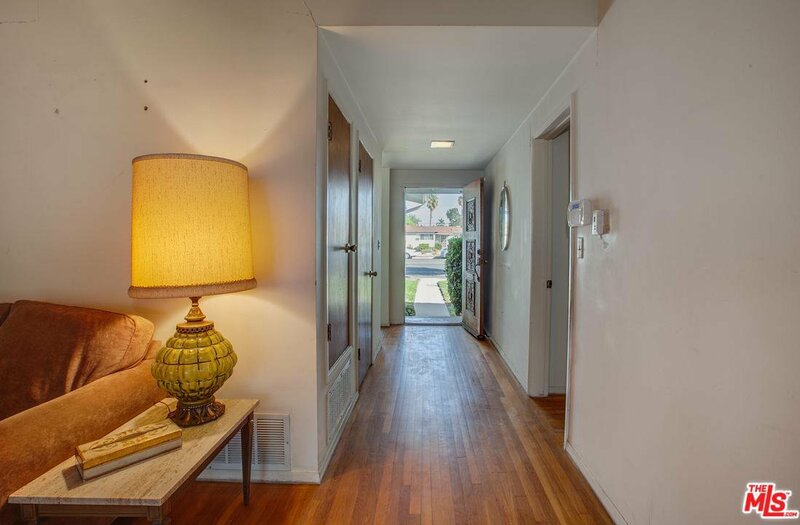 Four bedrooms and two full baths, post and beam vaulted living room with fireplace and original hardwood floors throughout the house. 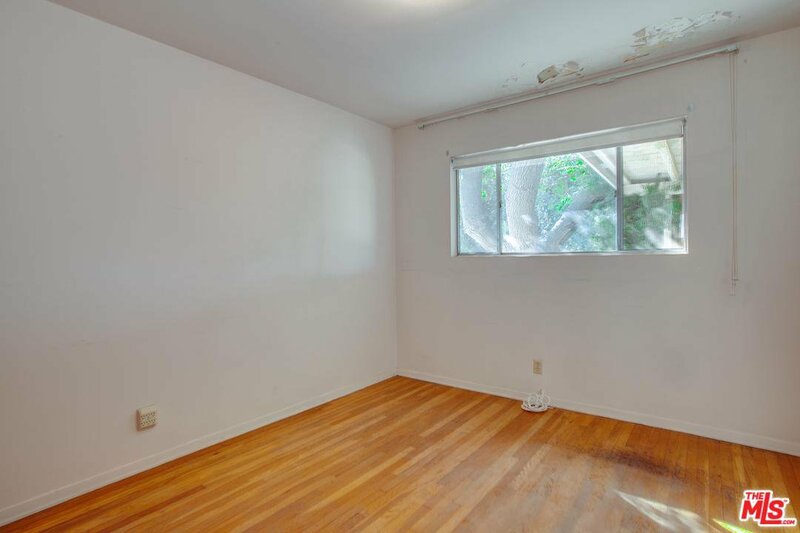 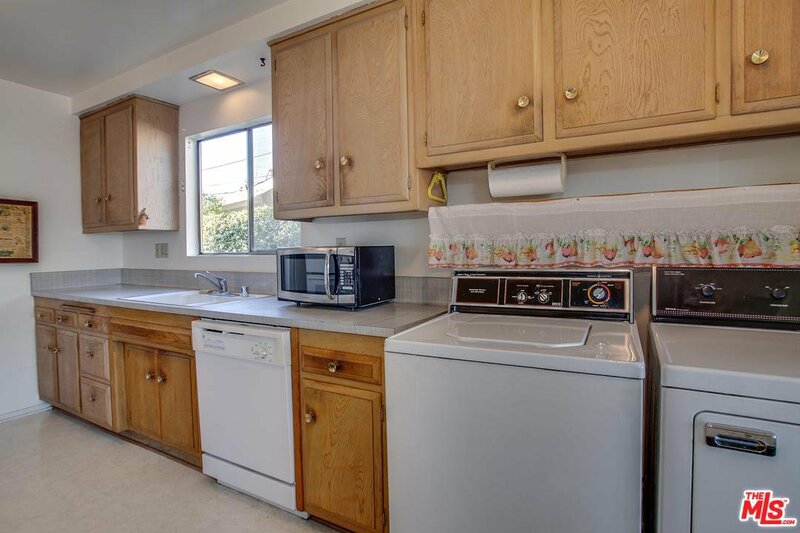 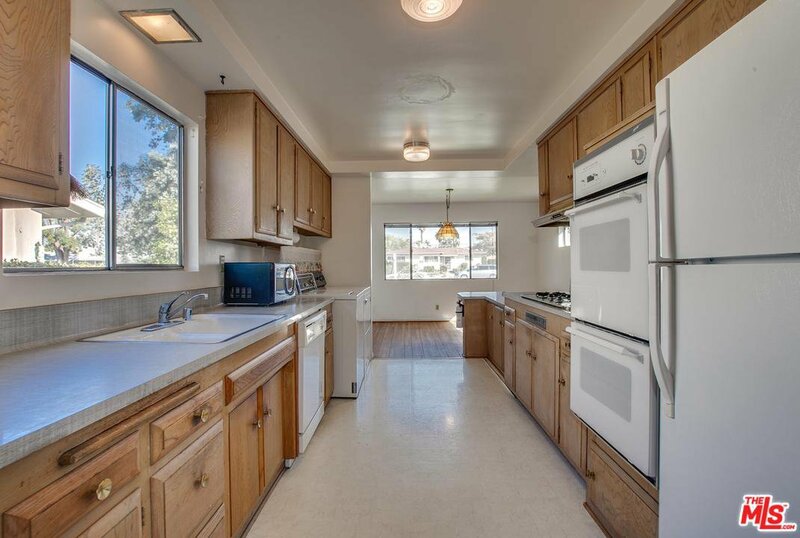 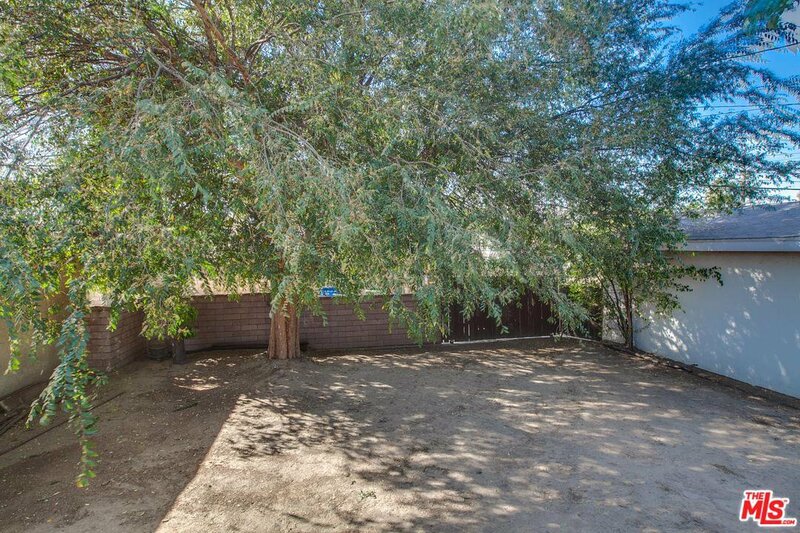 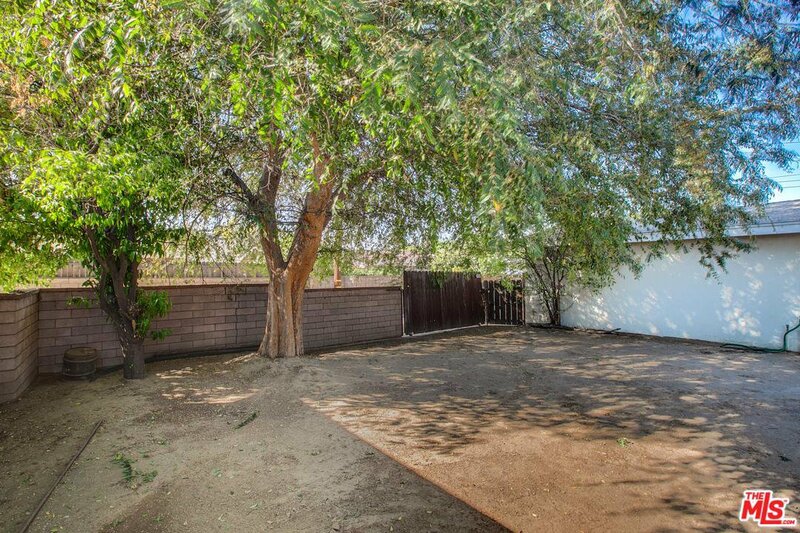 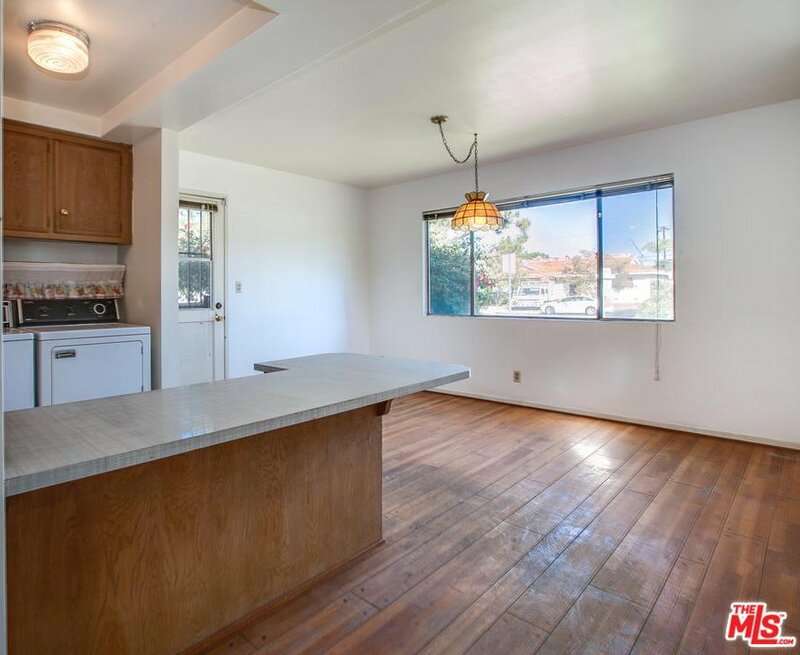 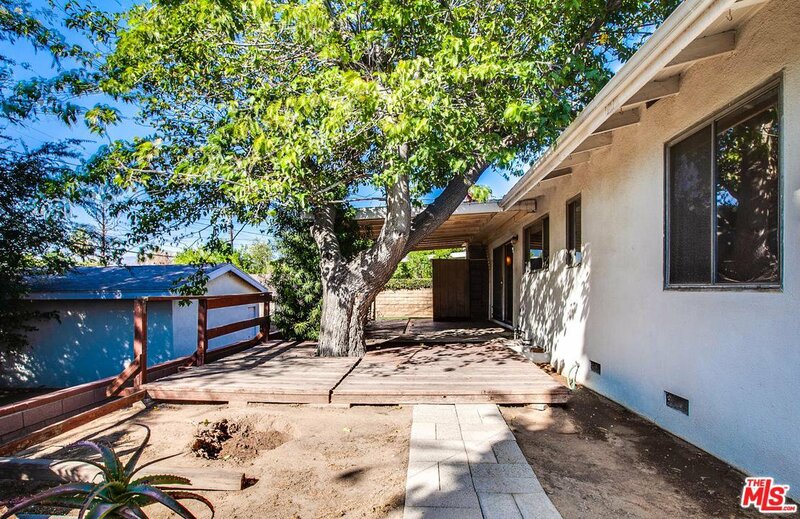 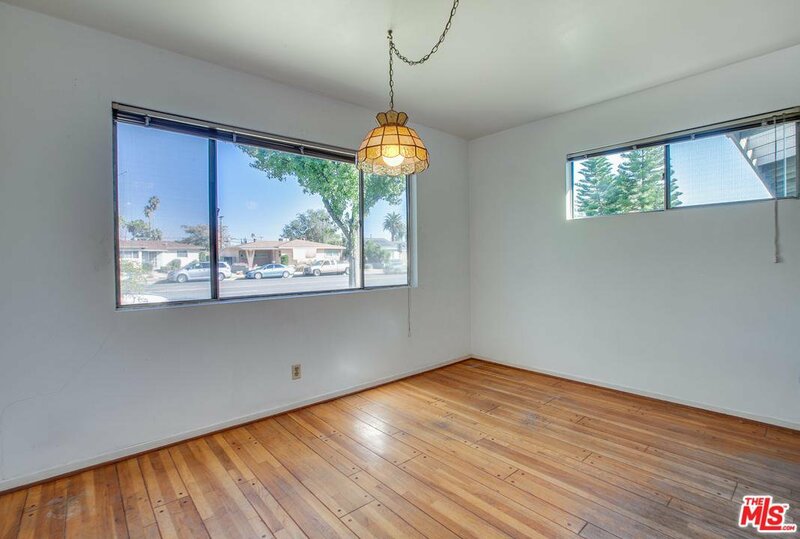 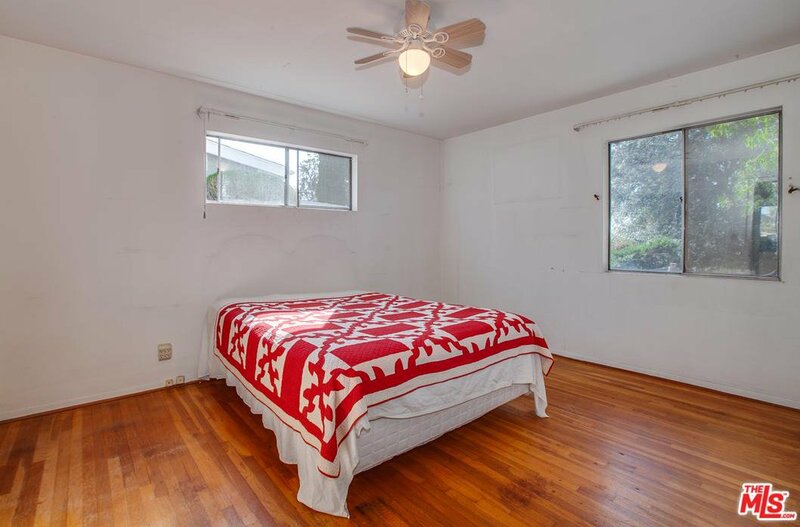 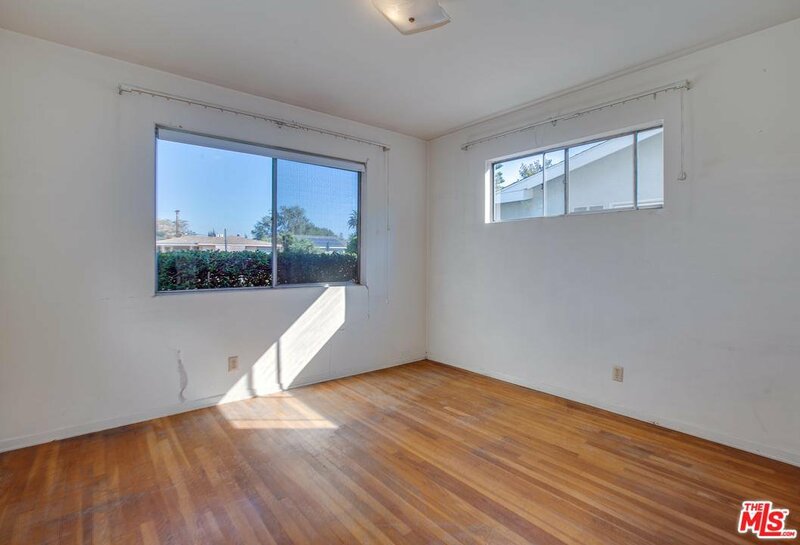 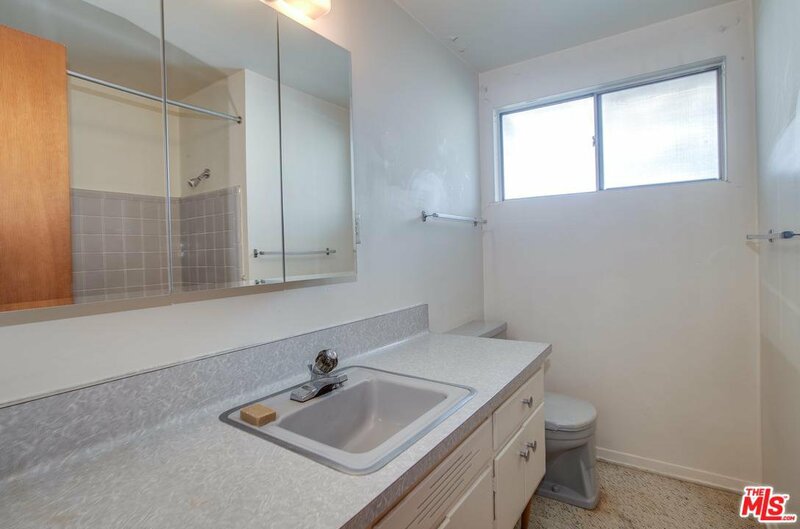 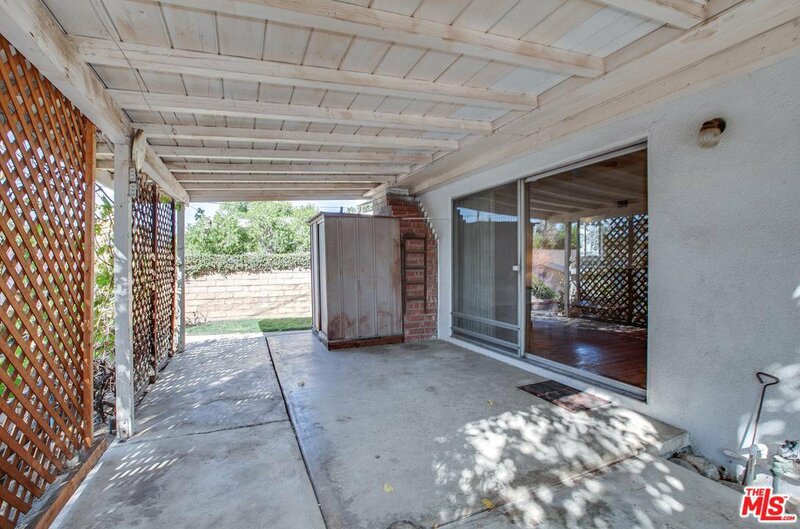 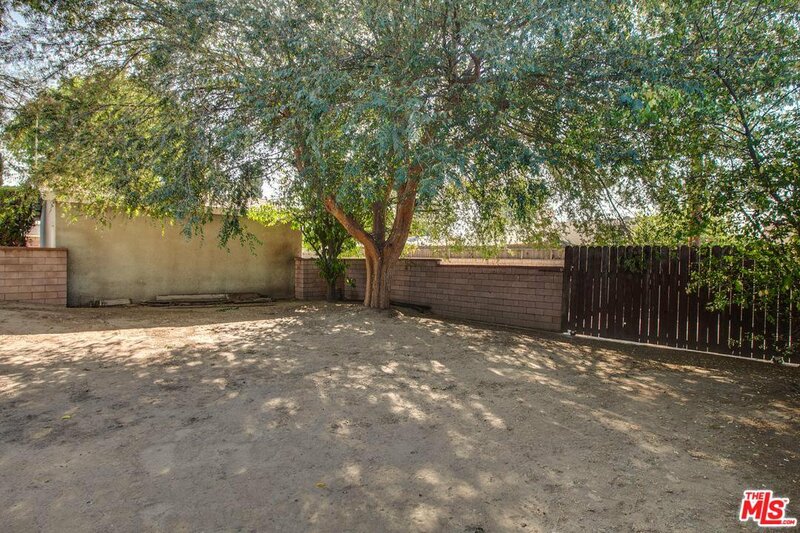 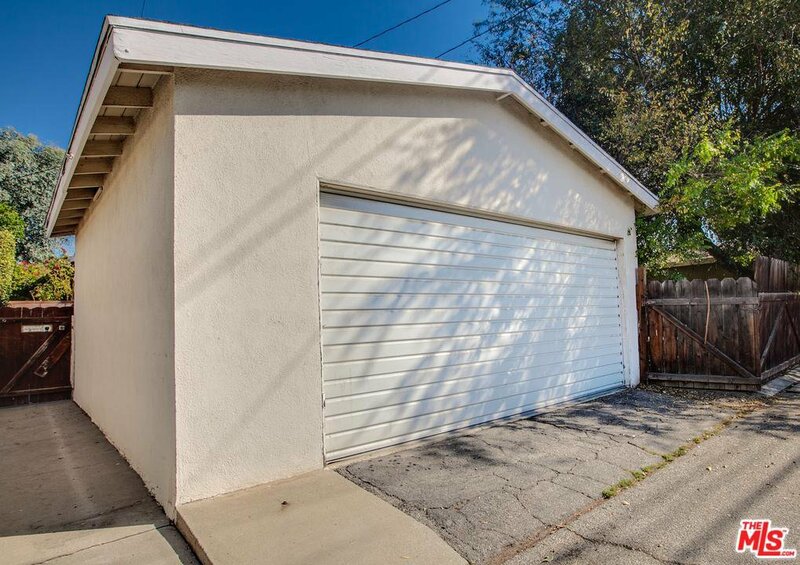 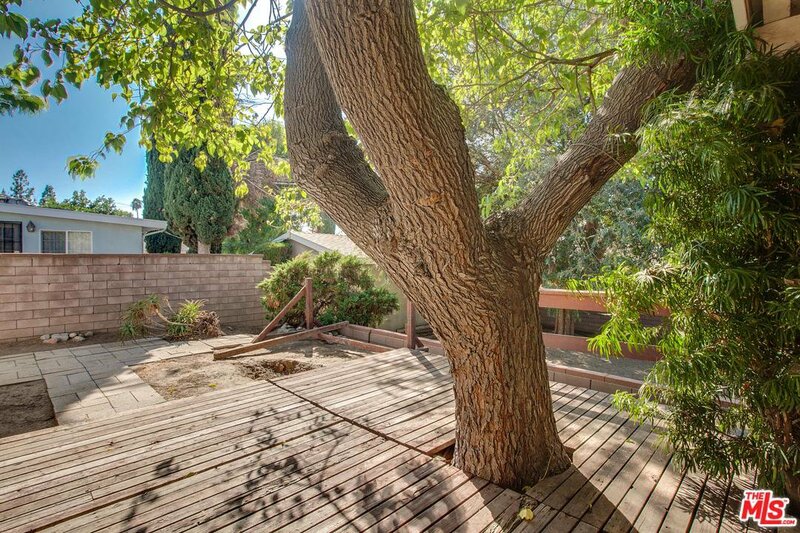 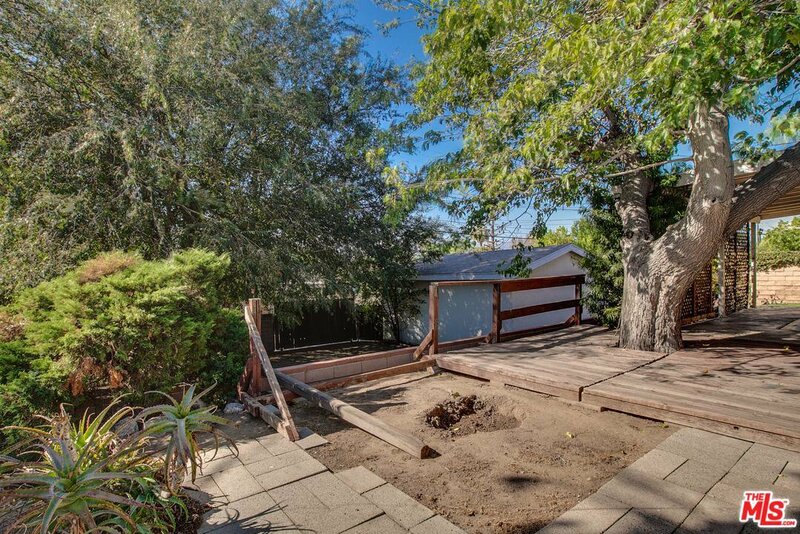 Large 7,463 SF lot with back alley access to the backyard and two car detached garage. 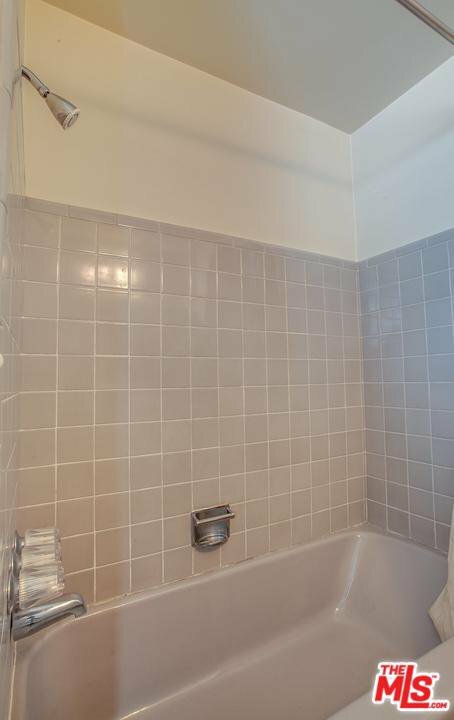 Central HVAC system added in 1992. 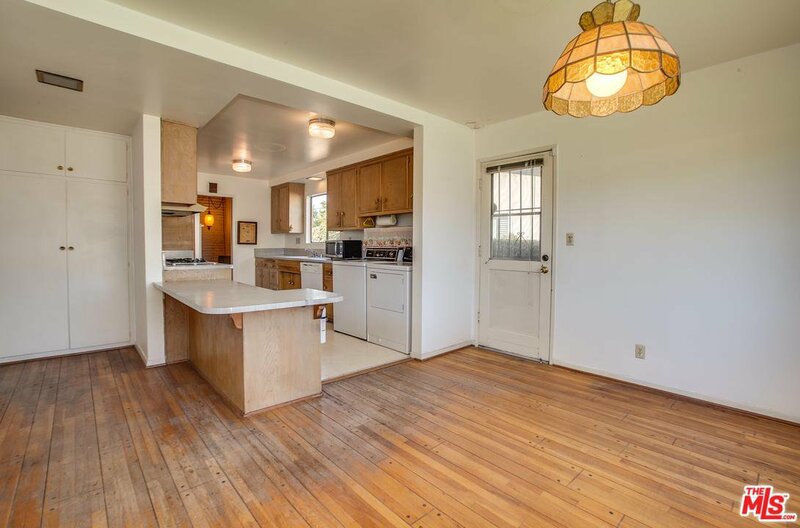 Solid house but needs updating and being sold in "as is" condition. 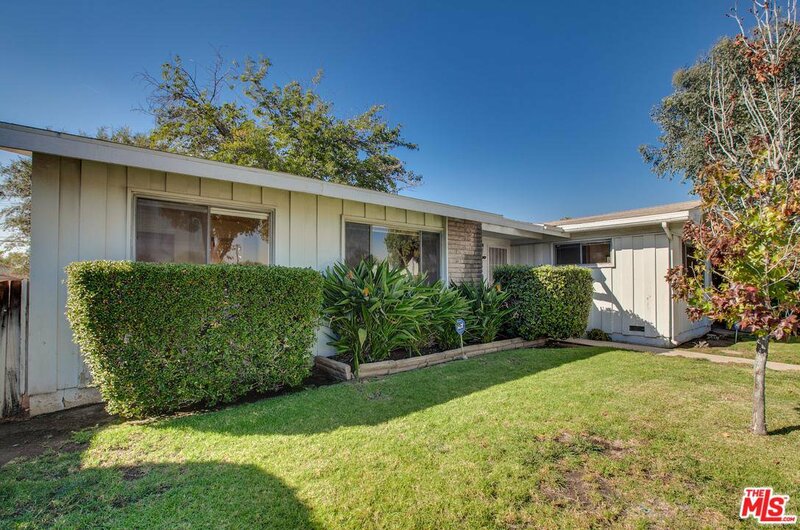 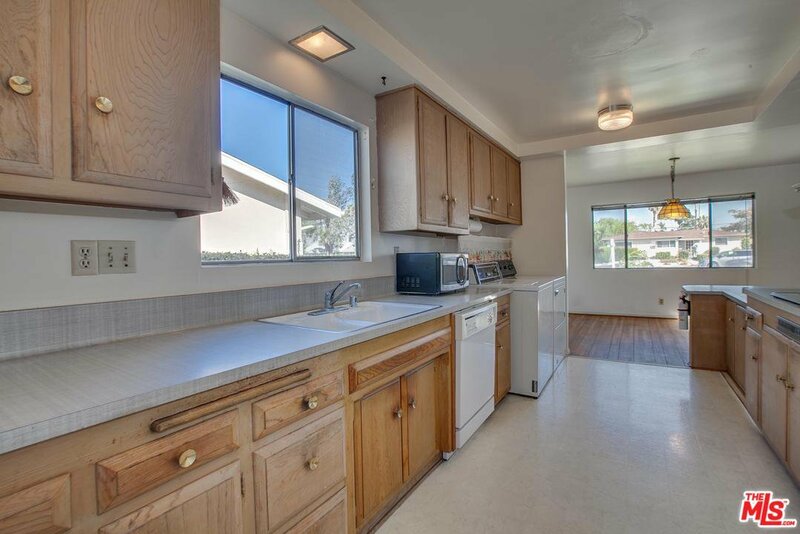 3 miles to CSUN and around the corner from Mission Hills Golf Course. 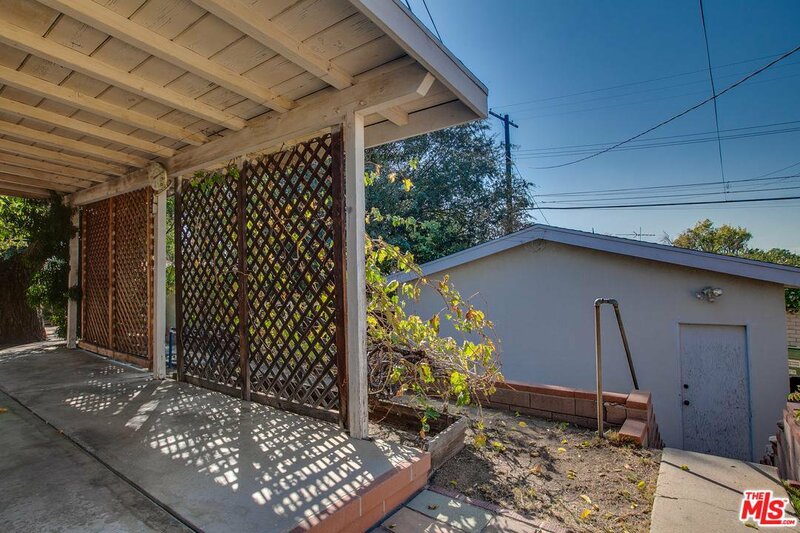 Courtesy of Keller Williams Beverly Hills, Michael Rozales - CA DRE#01425795 Selling Office: Rattanpreet K. Badesha.